We understand logistic and transportations companies and we strive to help find the perfect small business loans for trucking companies. The trucking industry is considered high risk by many lenders due to driver shortages, fuel cost increases, demand, globalization, pricers powers, and the fact that payments come in at 30, 60, and 90 days after job completion. Obtaining a business loan from a traditional bank can be nearly impossible, however, Excel Capital Management is here to offer you a wide array of funding solutions! 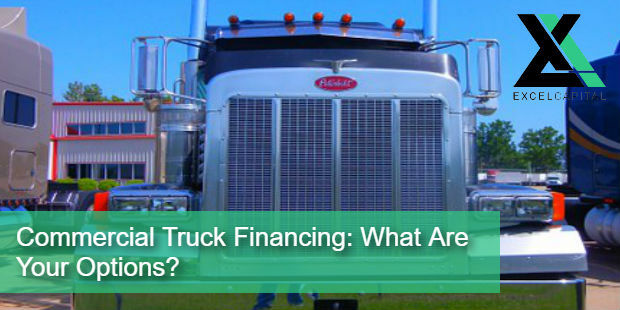 Many Trucking companies are looking for Truck Overhaul Financing or working capital funding to help get through the various business stages associated with the trucking industry.